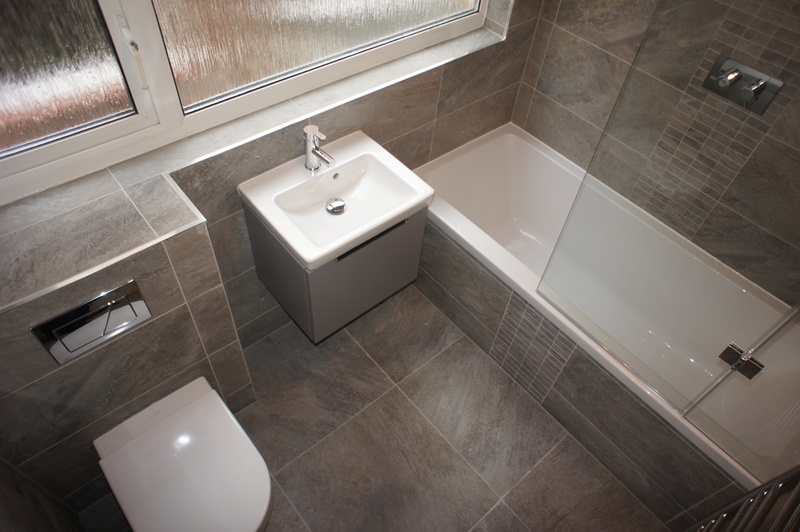 Bathrooms are at the core of what we do! 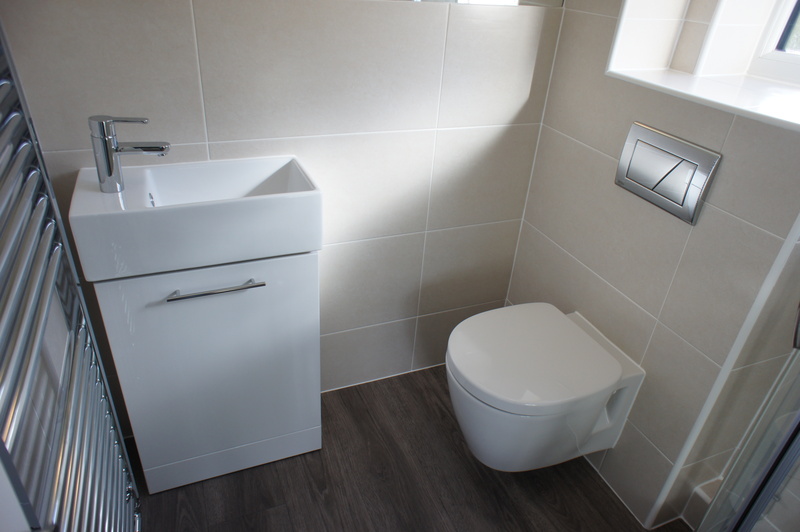 We hold a real passion for creating beautiful and functional bathrooms for our customers. 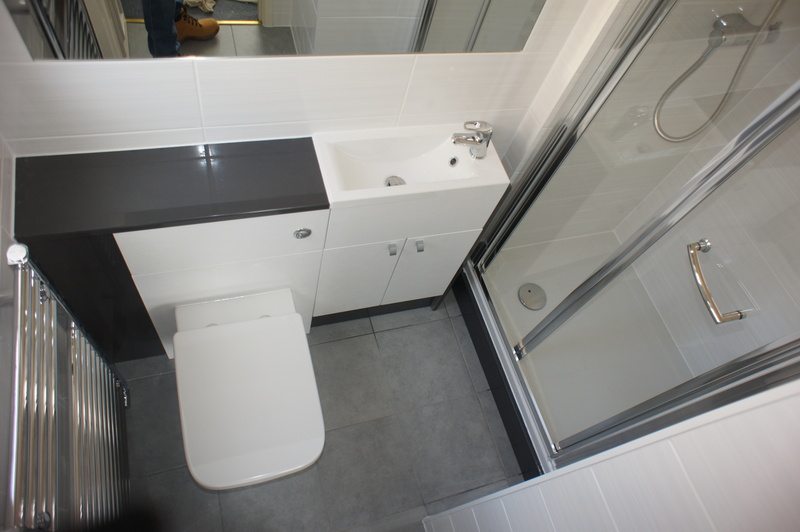 If you just want a basic refurbishment to freshen up your room, or have big exciting plans to transform an existing bathroom or build brand new bathroom, then we can help you every step of the way. 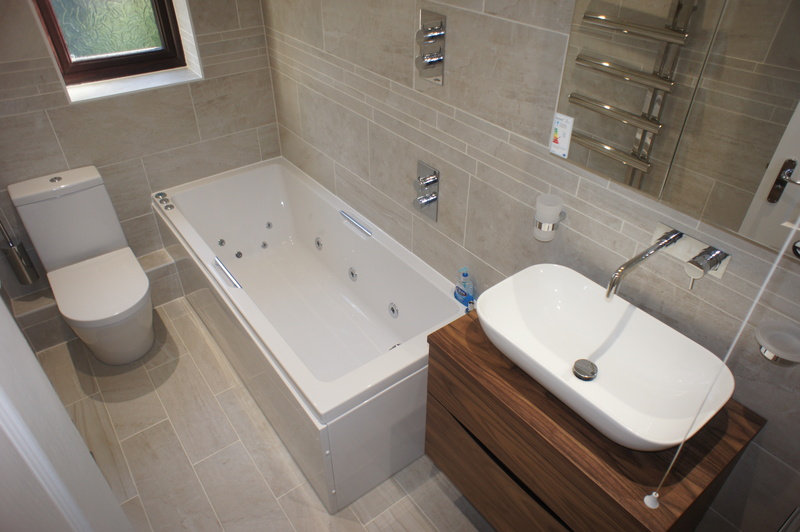 Working in conjunction with local bathroom showrooms we can offer a full design service to ensure every need you require is met. 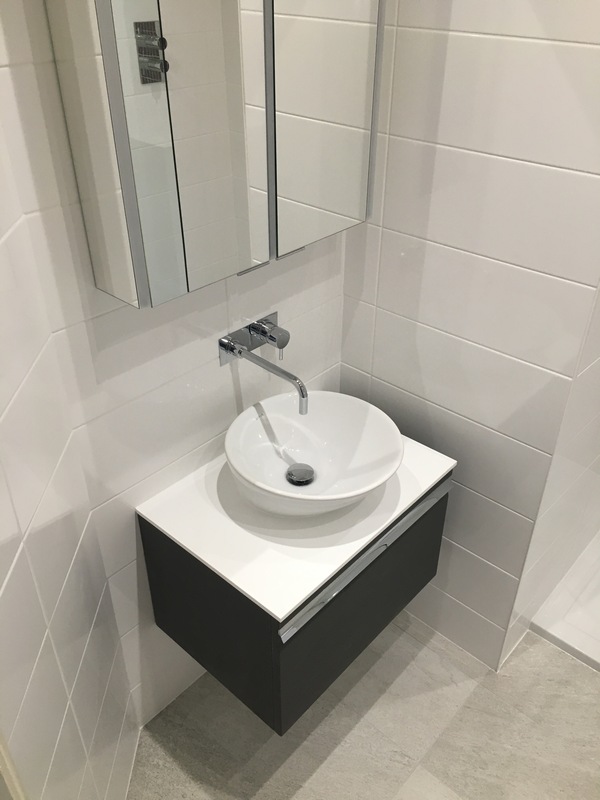 Our customers are kept fully involved throughout our projects, as we feel this is hugely important in getting the finer details just right. 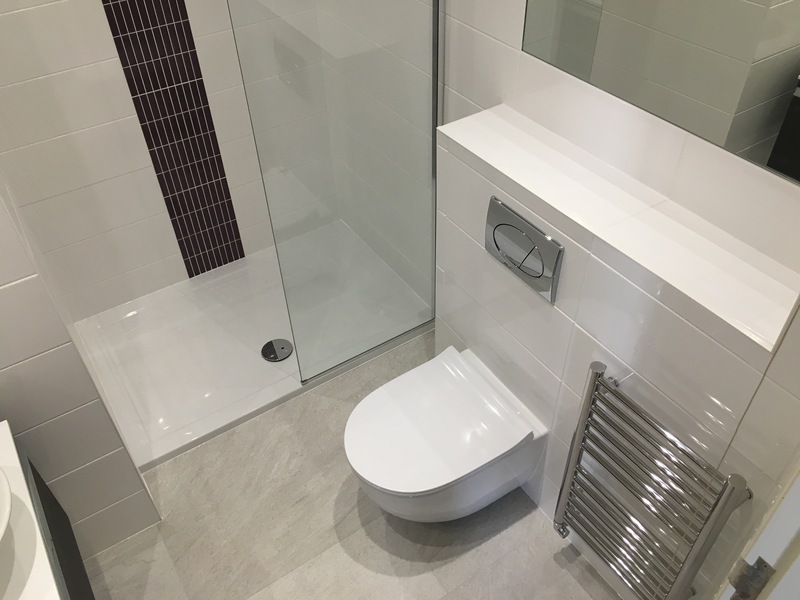 Even if you're just after some professional advice regarding your bathroom, please just pick up the phone or send us an email. If we can help, we will!